It's looking like the Sprint HTC EVO 4G will be hitting the Now Network on May 18. 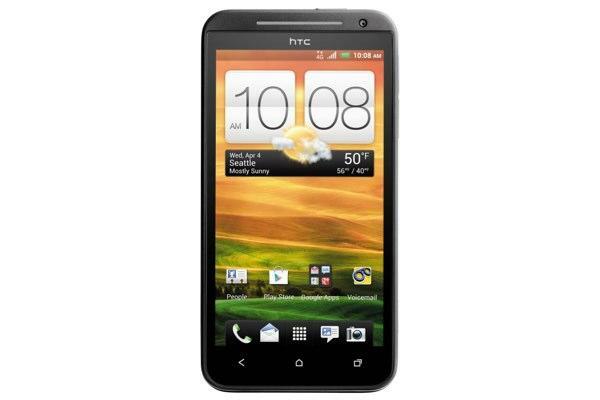 An anonymous tipster reached out to us this weekend with some information about when we might see the HTC EVO 4G – Sprint's version of the HTC One X – released, and he stated that it appeared that May 18 would be the release date as a major change in displays was set to take place on the evening of May 17. Since this tip came in we have reached out to one of our trusted Sprint spies with a proven track record with us, and they also confirmed that May 18 was looking to be the likely release date. This launch looks to be a bit out of the norm for Sprint as it traditionally releases new handsets on Sundays, but the 18th is a Friday this year. As we've heard this date now from two sources it seems pretty reliable, and perhaps the carrier is just looking to make a truly big deal out of this launch. Sprint unveiled this phone last month at a press event, but the only time frame the carrier would confirm was a release window some time in the second quarter. The phone will run you $199.99 on a two-year contract, but if it runs as well as the other models we've tested, it's well worth the price.